New Zealanders who find themselves caught in a debt trap should front up to lenders early, the Banking Ombudsman warns. This week (14-16 August) the Financial Capability Commission is holding its annual Money Week awareness campaign, with the theme: What does debt do for you? As at the first quarter of 2017, household debt sits at 167.2%, relative to disposable income, according to the Reserve Bank of New Zealand figures. New Zealanders have around $6.5 billion owing on credit cards alone. 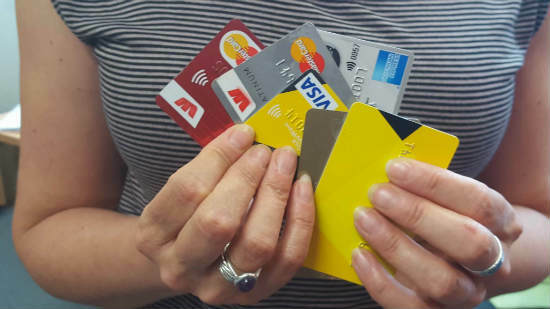 A key step to get back in control of debt is to confront the financial trouble early on because, in most cases, acting early will give consumers more options, Banking Ombudsman Nicola Sladden says. “Ignoring a bill will rarely make it go away. 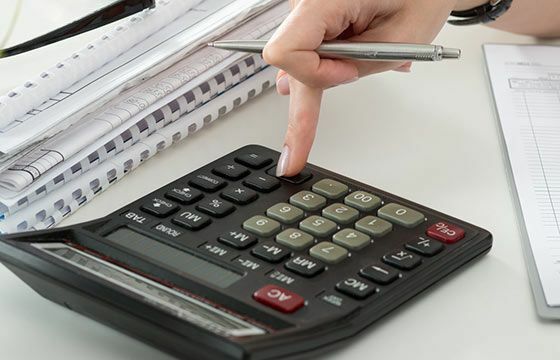 “We [The Banking Ombudsman Scheme] often see cases where people get overwhelmed [by the] situation, so don’t do anything about them, which ends in debt collection and escalating demands,” Ms Sladden says. “We get that sometimes things get too much, but instead we suggest you talk to the people you owe money to and negotiate a payment plan. “The banks would rather talk to you early, while there is still time to put a plan in place,” she says. But the Banking Ombudsman Scheme reminds customers to do their due diligence before entering into loans with financial institutions. While debt can create opportunities – such as being able to borrow money toward a house – it can come at a great cost, if consumers are not careful. For example, the Ombudsman Scheme dealt with a case where a bank had given a customer a loan based on her high-income job at the time of the loan application. Unfortunately, she lost that job and subsequently complained to the Ombudsman Scheme that she had been left with too much lending. However, the Ombudsman Scheme did not rule in the customer’s favour because, at the time the loan was granted, she had enough income to support it. Plan for the worst-case scenario when taking on debt. For example, consider the affordability of mortgage repayments, after retirement.